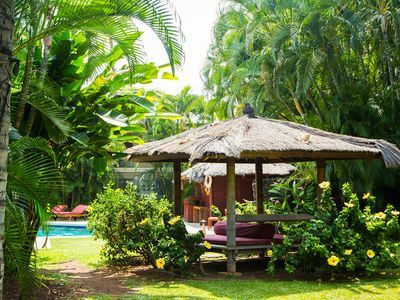 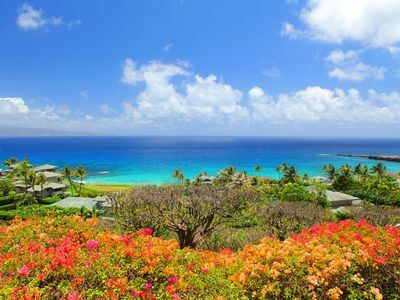 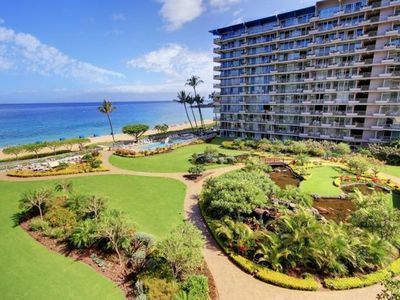 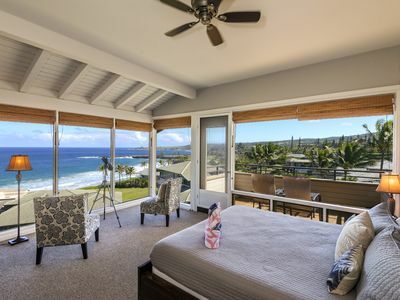 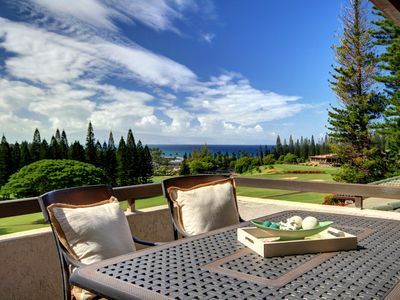 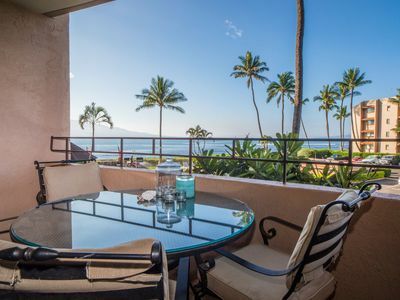 Enjoy stunning garden, island or ocean views from a private lanai within each suite. 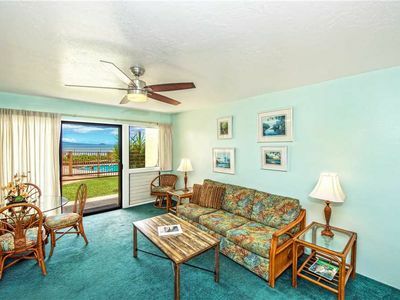 Luxury suites feature open living & dining areas with elegant, comfortable furnishings. 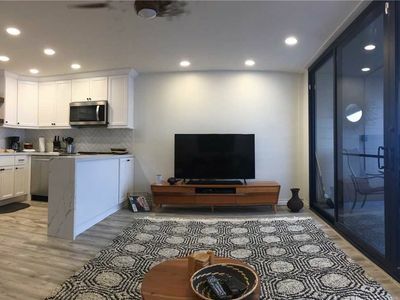 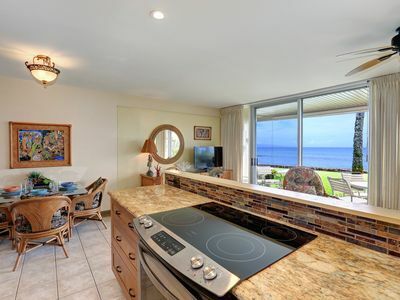 Wet bar featuring bar-size refrigerator, sink, small microwave, dishwasher & tableware. 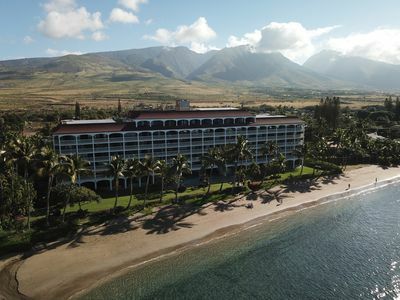 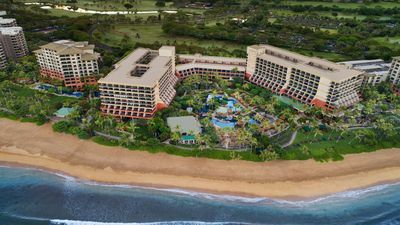 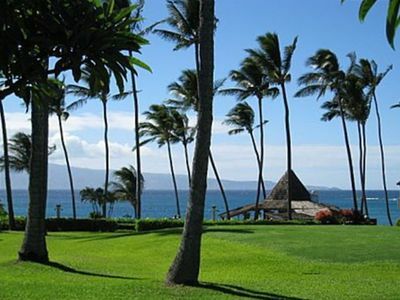 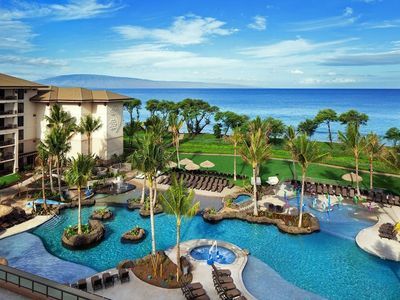 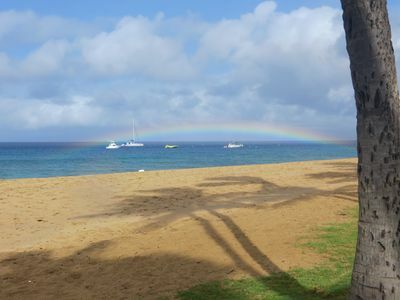 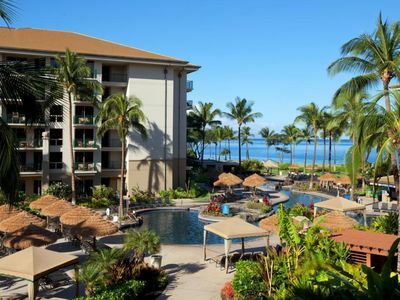 Our Ka'anapali beach resort suites feature televisions throughout, DVD player and Internet access. 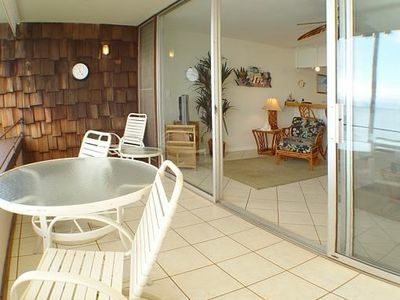 79 Feet from the Ocean! 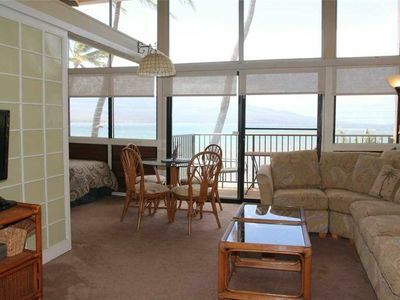 Best Condo in the Complex, Fall Asleep to Ocean Waves! 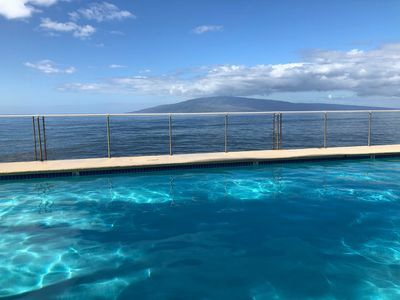 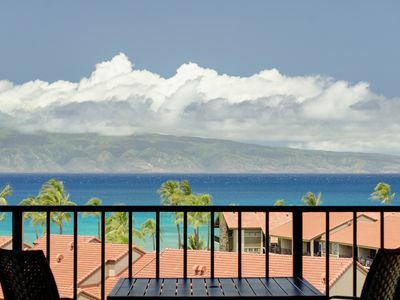 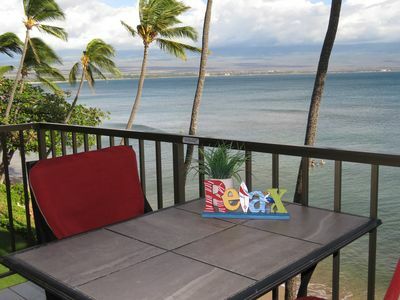 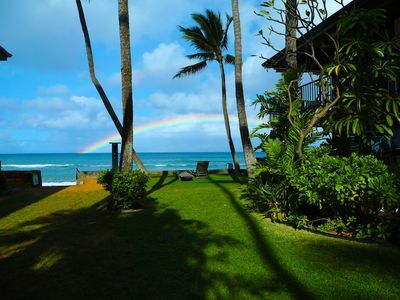 Relax on your large lanai with unbeatable ocean views, and surrender to paradise!